Slatington Baptist Church - Slatington Baptist Church Slatington Baptist Church is a 115-year-old church located at 509 Main Street, Slatington, PA. The Church is led by the Rev. James LeVan. We believe that faith in Jesus Christ is God's plan for forgiveness of sins and eternal and abundant life. We share a loving, caring and learning experience with our friend Jesus. We believe in baptism by immersion, an expression of one's own decision to receive Jesus Christ as personal Savior. 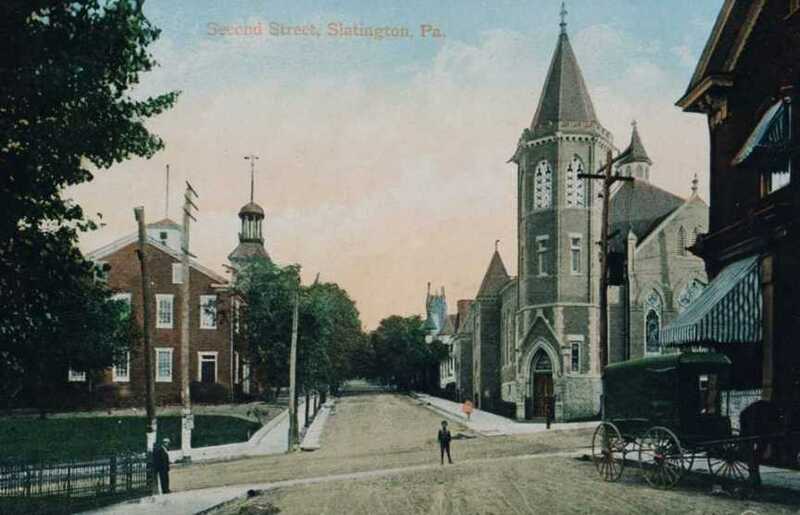 Organized in 1859 as the Williamstown Baptist Mission in a schoolhouse outside of Slatington, our congregation moved to West Church Street Slatington in 1891. 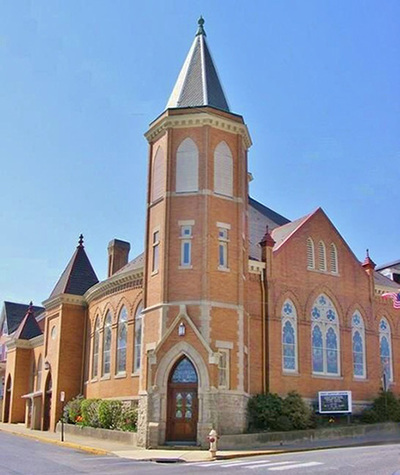 We soon outgrew that facility and in 1899 acquired the tract of land where our church presently stands. On Sunday, June 3, 1900, the first public worship services were held in our church building at 509 Main Street where we worship today. Our congregation extends a warm and friendly welcome to all who seek a relationship with our Lord.